Tinhorn Creek Vineyards is pleased to announce the appointment of Jan Nelson as Sales & Marketing Manager. Nelson grew up in Oliver but left the Okanagan Valley in 1992 to begin over two decades of travel that took him to university in Montreal, business school in Italy to gain his MBA, a brief stint in Korea and over 17 years in Japan. In 2001, Nelson was in Japan working in executive search when the tech bubble burst. He took some time off and completed a WSET wine course at Okanagan College. In order to break into the wine industry, Nelson joined a start-up importing Pacific Northwest (Washington & Oregon) wines in Japan. 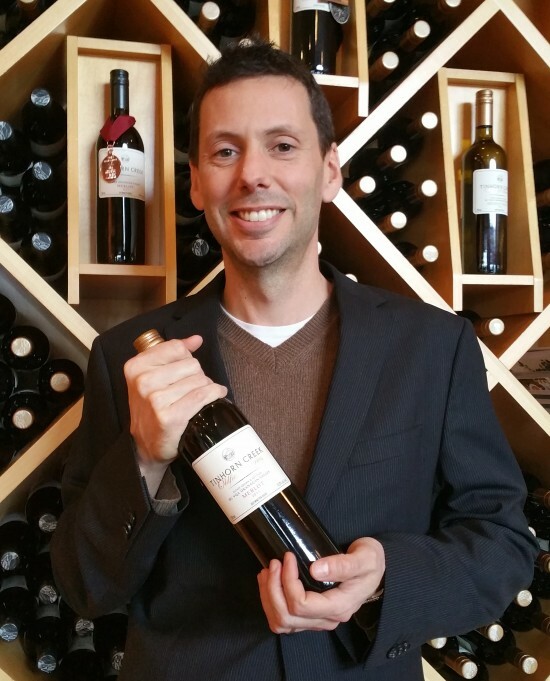 Nelson now has over ten years of experience in marketing and sales in the wine industry, and has worked with some of the leading brands from the Pacific Northwest, Napa Valley and Italy. Nelson’s new role focuses on sharing the Tinhorn Creek story, vision and developments with present and future Tinhorn Creek fans. He looks forward to working with other wineries to promote the Okanagan as a world-class wine-growing region. With the excellent 2014 and 2015 vintages, Nelson believes this is the perfect time to embark on this next adventure.